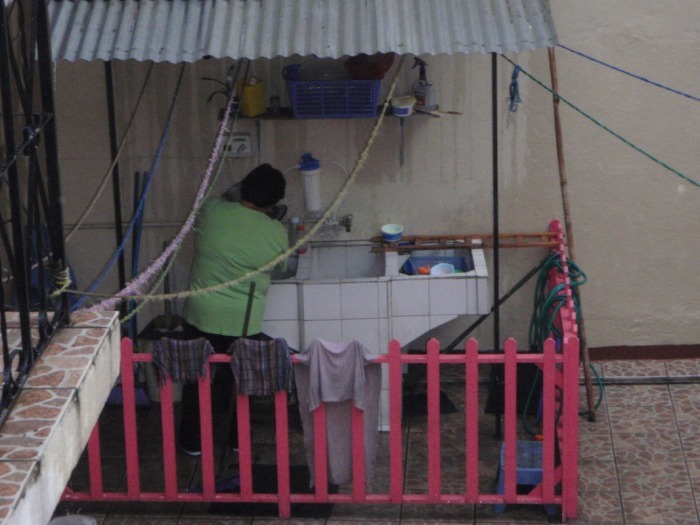 This home is run by Dinora Palacios and her wonderful staff and teams. 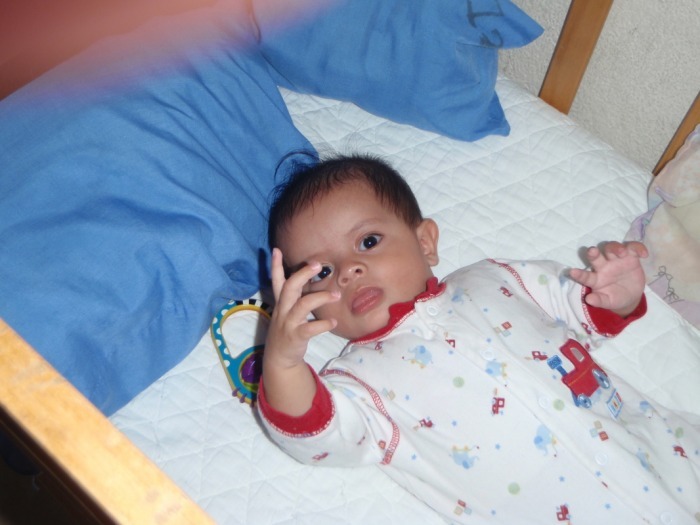 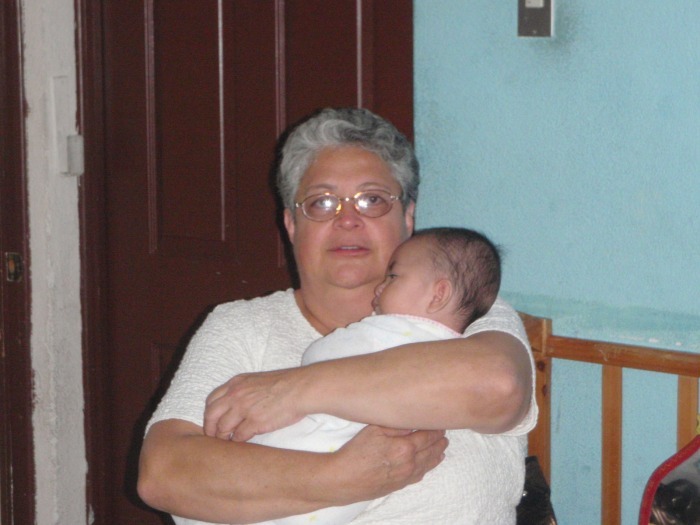 GAF began providing donations in 2009 just after international adoptions closed in Guatemalam with our first donation being a refrigerator. 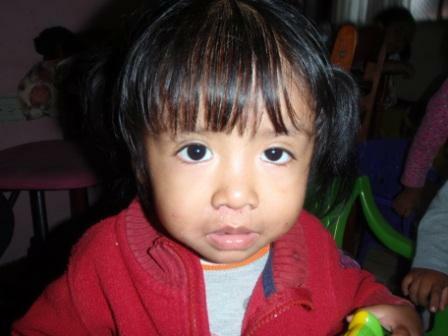 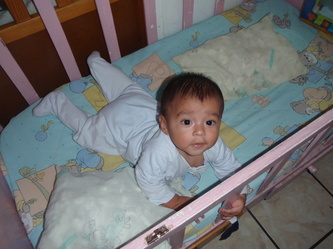 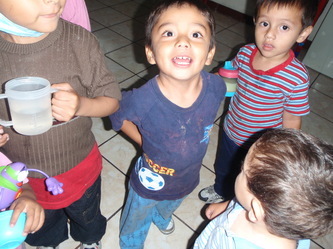 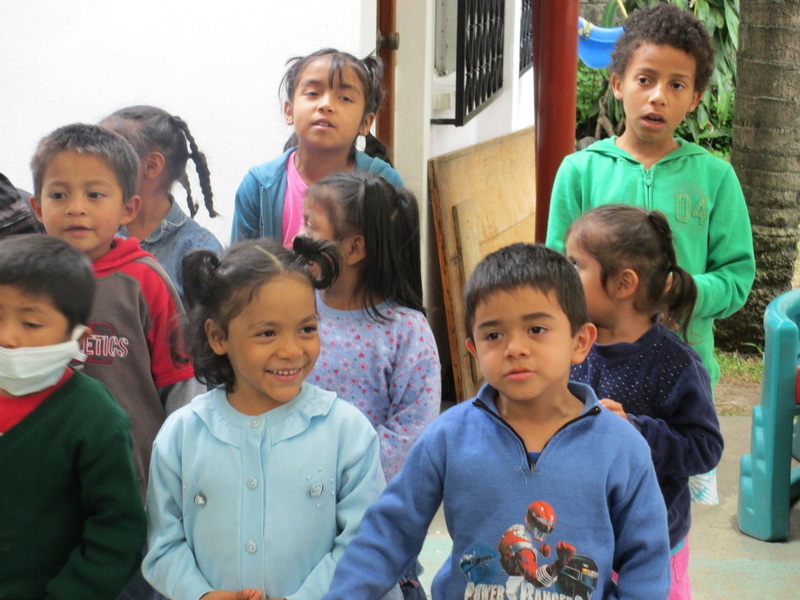 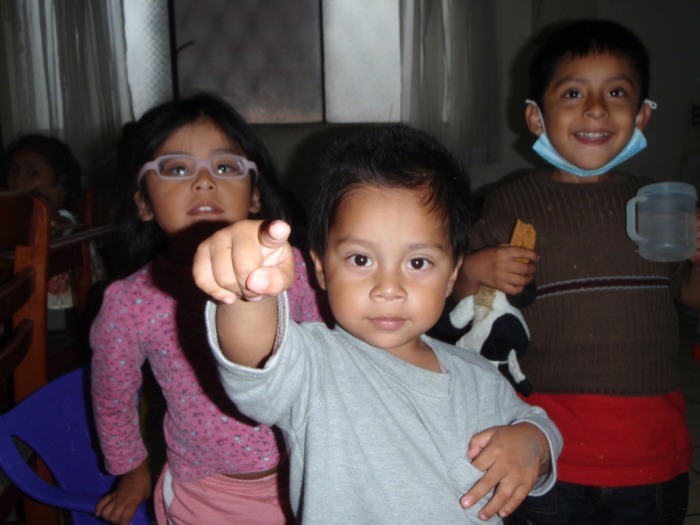 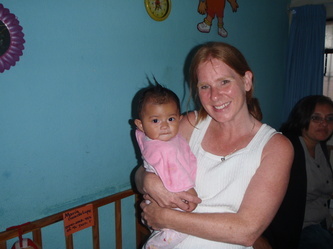 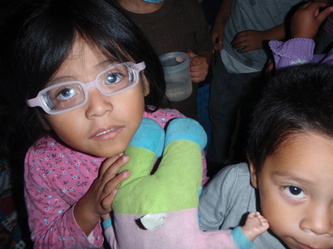 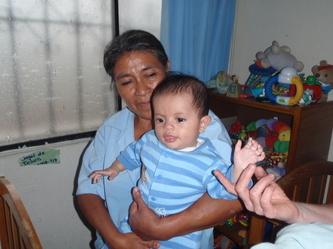 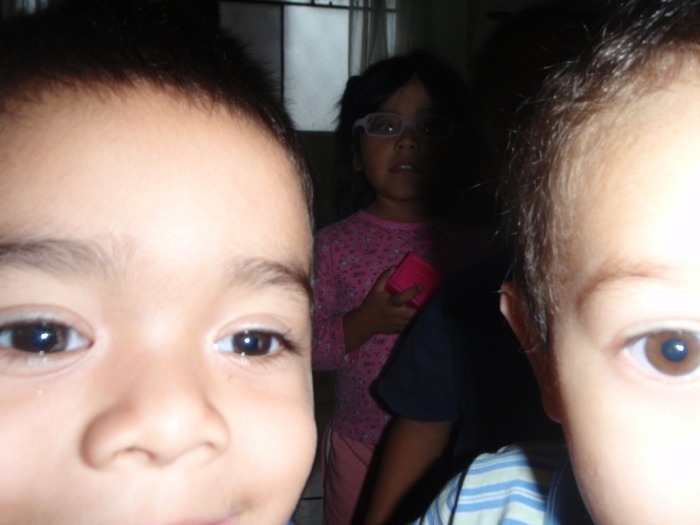 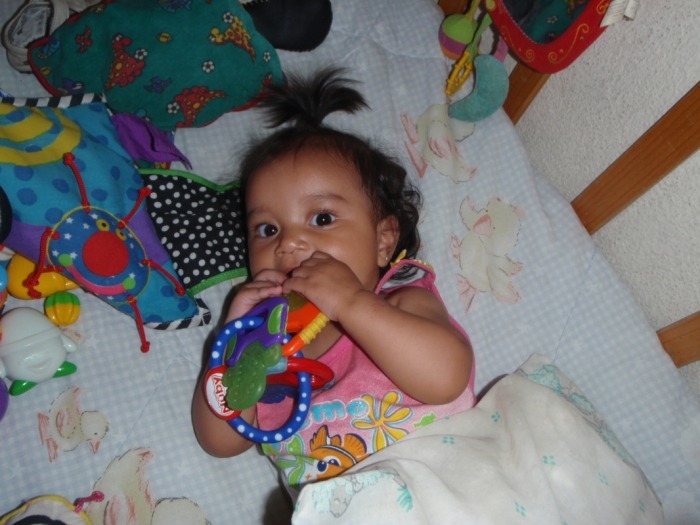 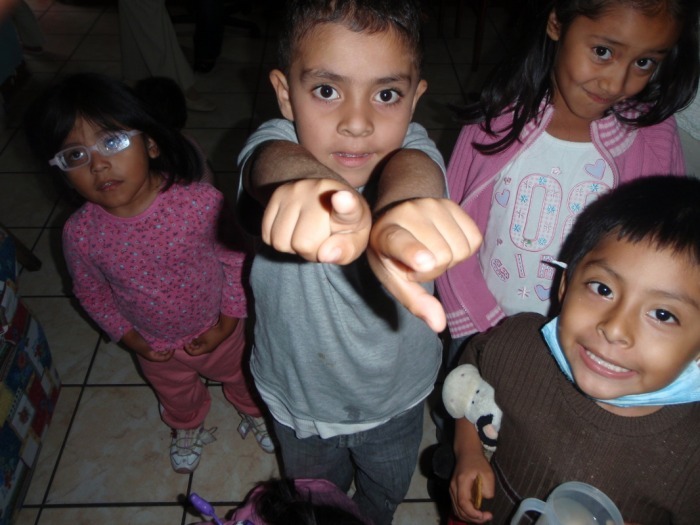 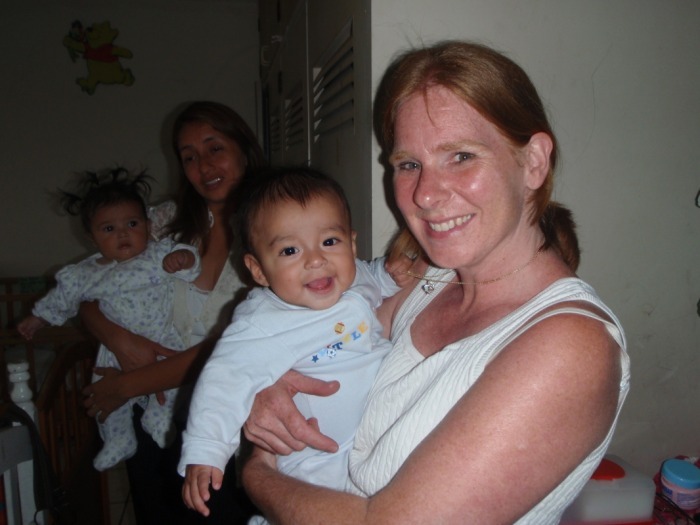 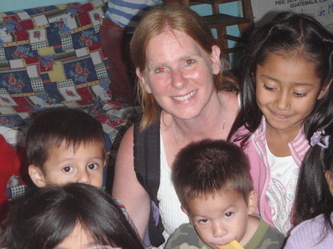 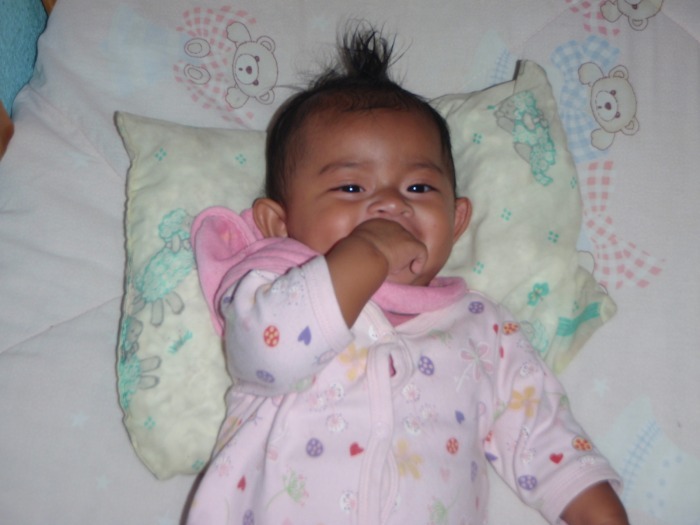 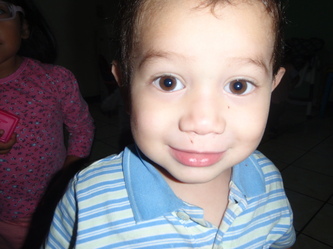 These pictures show some of the children that have benefited by their time at the Luz de Maria home over the years. 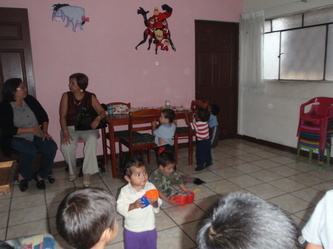 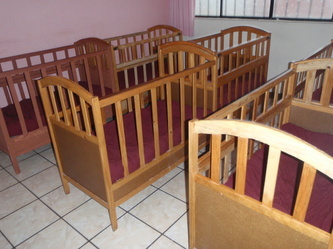 They have now moved to a wonderful home, and care beautifully for the children. 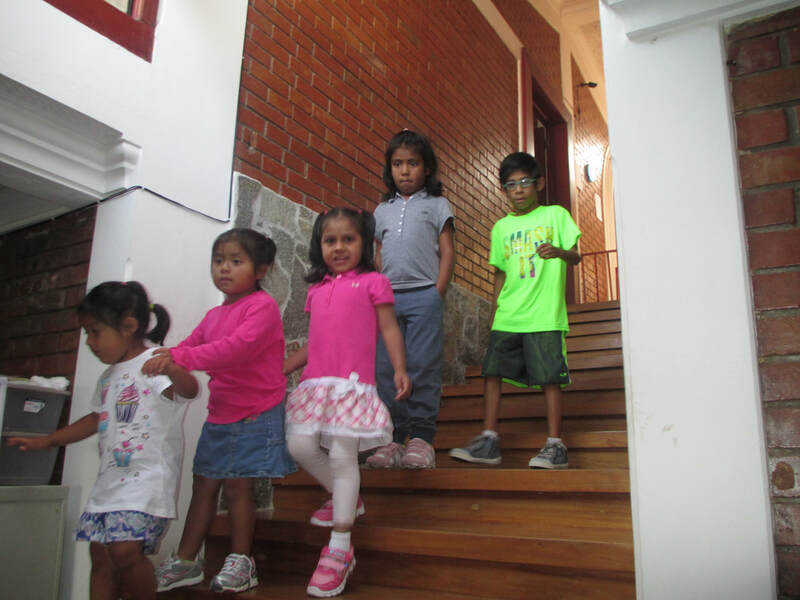 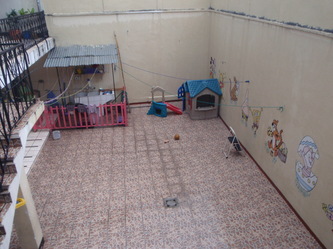 GAF currently provides an annual donation to Luz De Maria orphanage and continues to be very moved by how hard she has worked to provide a place for these kids. There are typically about 40 small children in the home and they do a beautiful job!